We’ve all heard it before: The heart wants what it wants. Sometimes, however, the heart needs a little convincing. Whether you’re planning your 1st date or 500th, correct lighting, soft music, and someone special are the recipe for romance. Add a romantic diffuser blend to the mix and watch love spark! 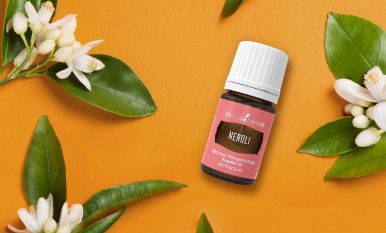 As Shakespeare once said, “A rose by any other name would smell as sweet.” We’ve got Rose oil in this blend, but we’ve also added Kunzea and Sacred Sandalwood—for a sweet scent you can’t get wrong! Recite a bit from the Bard and your romantic evening will be set. 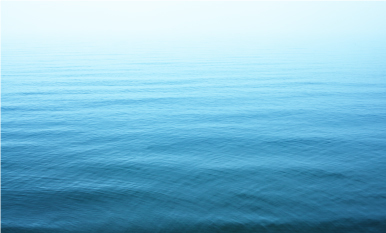 This dreamy blend features Geranium, Cedarwood, Patchouli, and Orange. 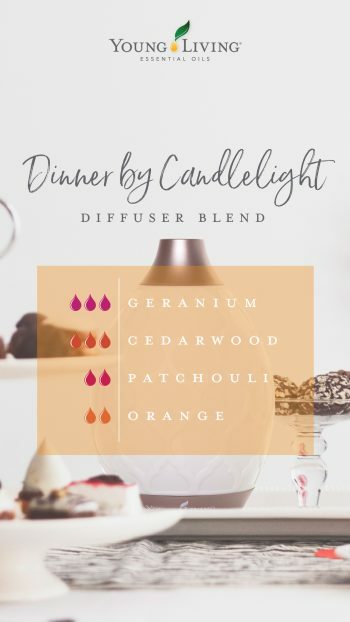 The floral, citrusy scents combined with warm, woodsy aromas pair well with a fancy homemade dinner, dimmed lights, and soft music. Bring out the middle school, secret-love-note vibes with this twist on tart aroma. 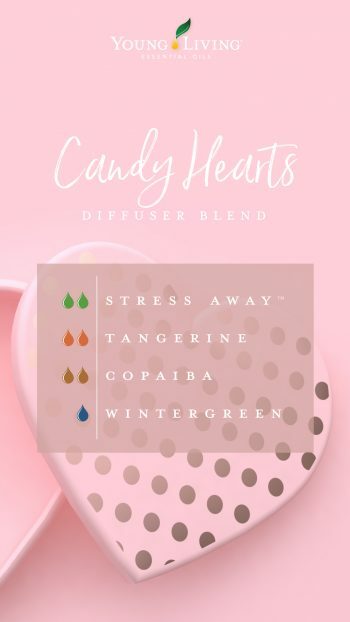 This romantic blend, featuring Stress Away™, Tangerine, Copaiba, and Wintergreen, gives us all the heart eyes! Put the petal to the metal by diffusing this fresh, floral blend. 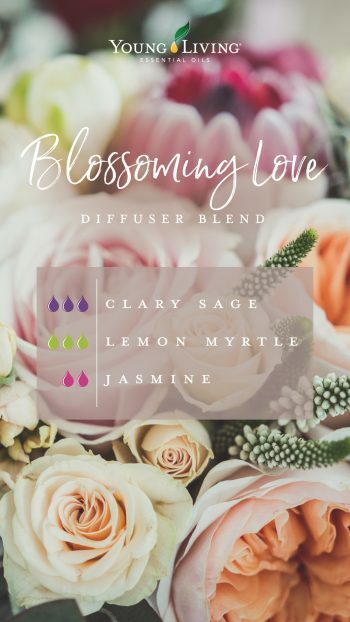 Instead of giving your love a bouquet of blooms, step up your romantic game with this aromatic treat featuring Clary Sage, Lemon Myrtle, and Jasmine! Whisking away your forever crush to a field of wildflowers is romance in overdrive. 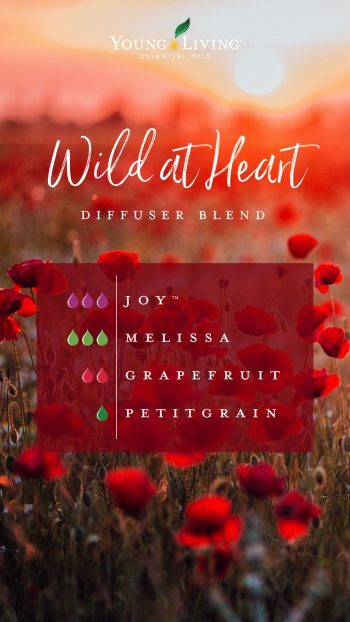 Let your love run wild by diffusing this refreshing blend that includes Joy, Melissa, Grapefruit, and Petitgrain. YL Tip: Love these combos? Add any of these romantic blends to bath salts, your favorite unscented lotion, or massage oil so these sultry scents can stay with you! Want to extend the loving feels? 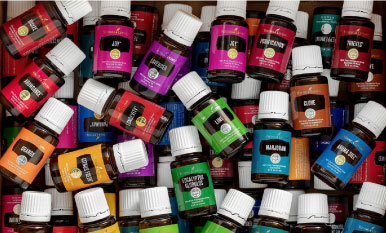 Read Gary and Mary’s love story on the blog and treat yourself with nine essential oils to make you feel luxurious! 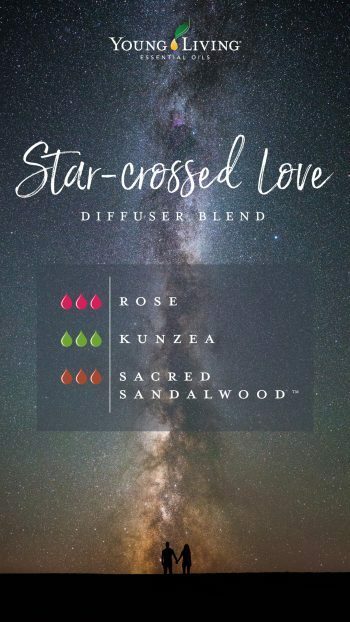 What’s your favorite diffuser blend for sparking romance?